Flight from Jakarta (Soekarno Hatta) - Tanjung Pinang (Kijang) by Sriwijaya Air, Lion Air, Batavia Air. There is many ferry awaiting. Every fifteen minutes,from 070 WIB to 1830 WIB daily. From Punggur Ferry Terminal, Batam to Sri Bintan Pura Ferry Terminal, Tanjungpinang. And it takes about an hour only. Ferry Operator like MV SENTOSA or MV BARUNA it cost about Rp. 110.000 for two ways including all taxes. 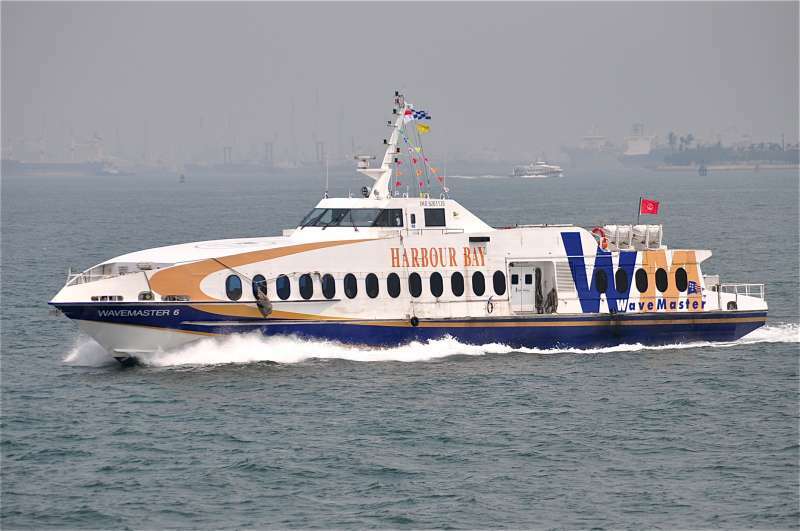 Tanah Merah Ferry Terminal is the departure terminal, if you are from Singapore there are two destination can reach Bintan. The first one is to Bandar Bentan Telani Ferry Terminal at Lagoi (Bintan Resort or north side of bintan) this journey takes about 1 hour to reach Bintan and another one is Sri Bintan Pura Ferry Terminal at Tanjung Pinang (west side of bintan), this one take about 2 hours to reach bintan. They are two different side. 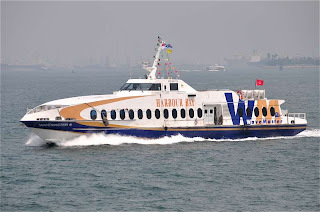 You may also take a direct ferry from Johor Bahru, Malaysia to Bintan Island. 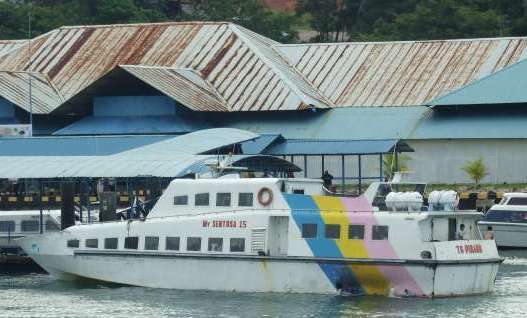 From The Zon - Stulang Laut International Ferry Terminal, you can get a way to Tanjungpinang Sri Bintan Pura Ferry Terminal.